Are you a holder of a temporary Australian work visa, specifically that which falls under 457 or TSS visa program or you intend to lodge for such a visa? Then you may need to do a review of the caveats that are attendant to it. 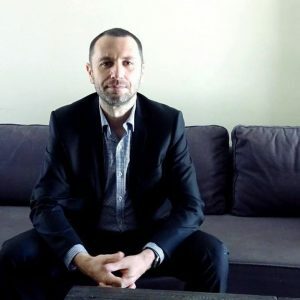 This is especially pressing in the light of the changes that the country’s Department of Immigration and Border Protection (DIBP) intends to implement in the visa system. Even more crucial is the fact that the DIBP has already made some changes (as of April 2017). Before we go any further, you may have some questions as to what caveats are. First of all, caveat is a Latin term that stands for certain stipulations, limitations or conditions imposed on any legal agreement or transaction. In the case of your work visa, caveats are conditions that you (and even your employer) have to abide by if you are being sponsored to undertake certain occupation. For instance, if you are being sponsored as a café or restaurant manager, you cannot be working in a casual or fast food business, in a pub or in any similar outlet offering limited services. In addition, you cannot be sponsored by a coffee shop, mall café or limited service pizza restaurant. If in case you intend to work as a hairdresser, you can only be sponsored on a 457 visa if you have more than two years of experience. 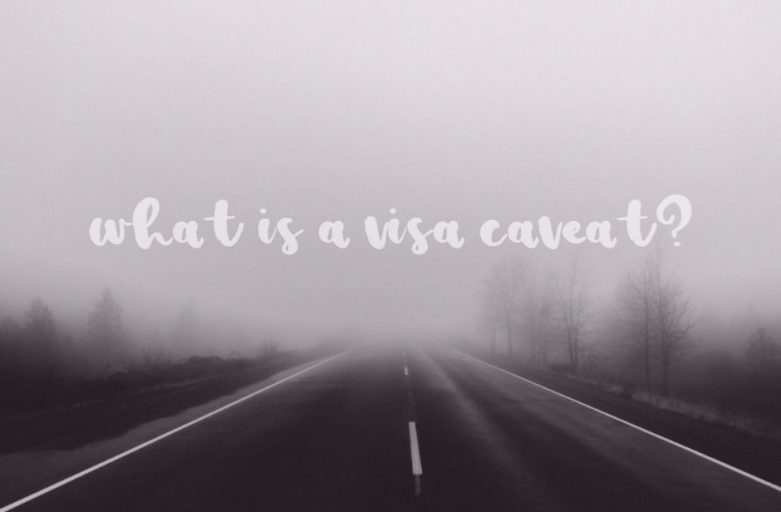 These are just some examples as to how visa caveats impact on your work and your stay in the country. There’s a myriad of major and minute details that need to be looked into just to make sure you are working in Australia legally. Visa caveats affect 59 occupations here. Chances are, the industry in which you are currently toiling may be one of them. For that reason, don’t you think it is imperative for you to refer your concerns to an expert on visas and migration? It sure is. And you are on the right spot right now. Our company, Nowak Migration, serves as your go-to hub when it comes to issues and concerns involving visas and migration. Give us a call or contact us to discuss your situation. Positions for which occupation is inapplicable. 1 The position does not require a minimum of 2 years’ relevant work experience. 2 The position has a nominated base salary of less than AUD65,000. (b) if the person is to be transferred to fill the position—the transfer is not an intra‑corporate transfer to which an international trade obligation applies. 6 The position is a clerical, bookkeeper or accounting clerk position. 7 The position is involved in mass production in a factory setting. 8 The position is in a limited service restaurant. 9 The position predominantly involves responsibility for low‑skilled tasks. 10 The position is not located in regional Australia (within the meaning of subregulation 5.19(7) of the Regulations). (d) is not in a retail setting. 13 The position predominantly involves hairdressing or beauty therapy related non‑managerial tasks. 16 The position relates to mobile phone repairs. 18 The position relates to animal husbandry, including caring for livestock on a farm. 19 The position is in a business that has an annual turnover of less than AUD1,000,000. 21 The position is in a business that has fewer than 5 employees. Caveats are conditions that you (and even your employer) have to abide by if you are being sponsored for 457, TSS or 186 visa to undertake certain occupation.